The shortest day of the year means the longest night, with more time to drink Full Sail’s perfectly balanced Shortest Day Winter Ale. 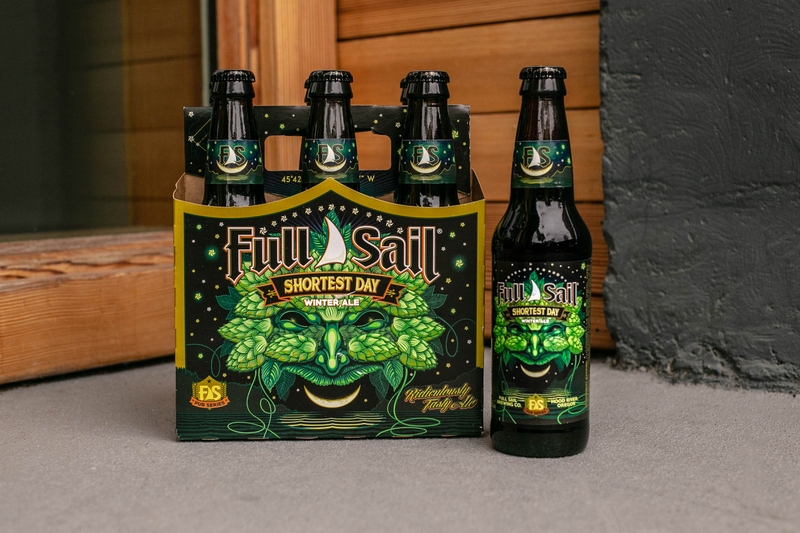 “First released in 2016, Shortest Day was so well-loved we’re bringing it back as part of our rotating Pub Series,” says Full Sail Brewmaster Greg Doss. “It offers bold flavor with excellent balance and is the perfect beer for the season.” De-husked chocolate malt imparts dark chocolate flavor while crystal adds depth and complexity. Generous additions of Mosaic, Simcoe and Citra hops lend flavors of fruit and sweet floral notes. “Enjoy this Pub Series selection on the shortest day of the year and any other day this season, while it lasts,” says Doss. 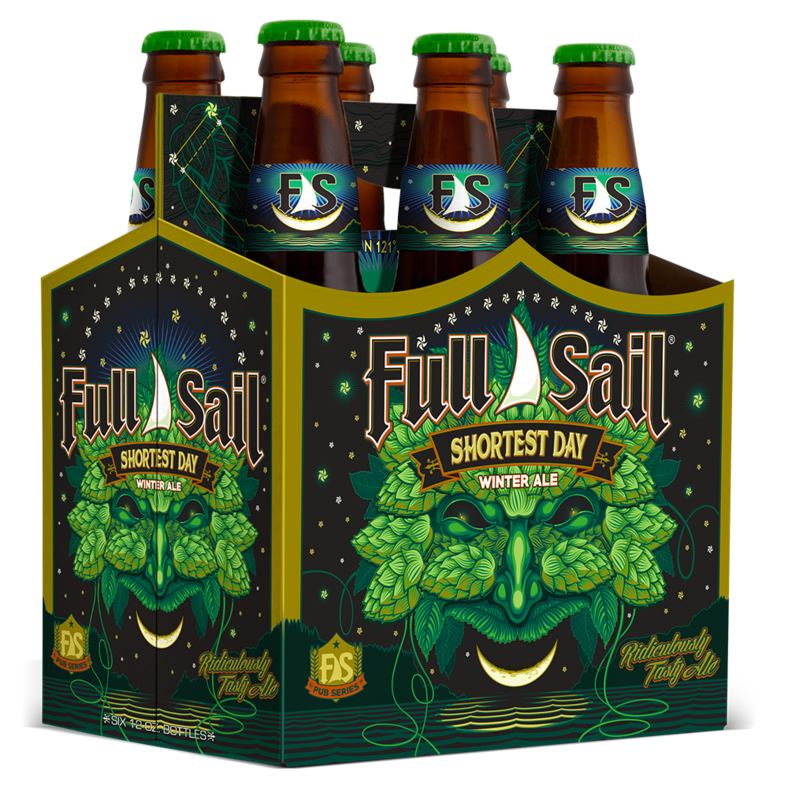 Shortest Day is the latest release in Full Sail’s Pub Series. Like a portal to our pub, seasonal brews only available for a limited time (get ’em while they’re cold) give you a taste of the pints and people that celebrate the Pacific Northwest. 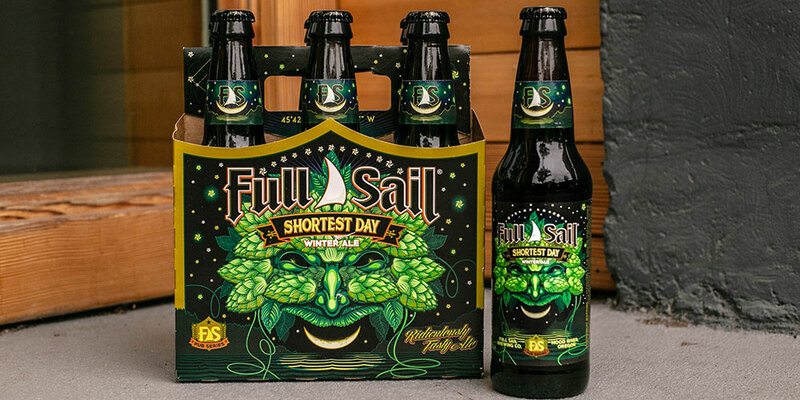 Shortest Day is available October to December in 6-packs, in the Full Sail Trophy Case and on draft. 6.6% ABV, 57 IBUs.